Voted in "Guide to America's Top Chiropractors" in 2018 for the Seventh Year in a Row For Outstanding Quality and Service! 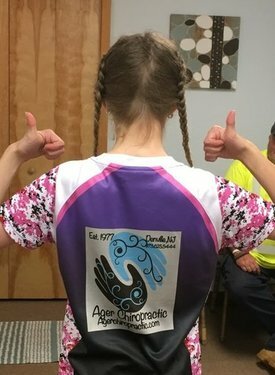 Ager Chiropractic is a referral-based father-daughter chiropractic practice and have been providing exceptional care since 1977. We have a "boutique" quality practice without the boutique prices and we use this website to explain to Denville area residents what a chiropractor can do—and what a chiropractor doesn’t do. Are you looking for a natural solution to headaches or back pain? Or perhaps ways to get well and stay well that avoid drugs or surgery? You've found the right place! Because finding a qualified chiropractor in the Denville area begins and ends right here!